This sweet sensation nail color represents light, goodness and purity, it is considered to be the color of perfection and a successful beginning. This nail lacquer comes with our exclusive Sweet Cuticle Oil that rehydrates and revitalizes your cuticles. 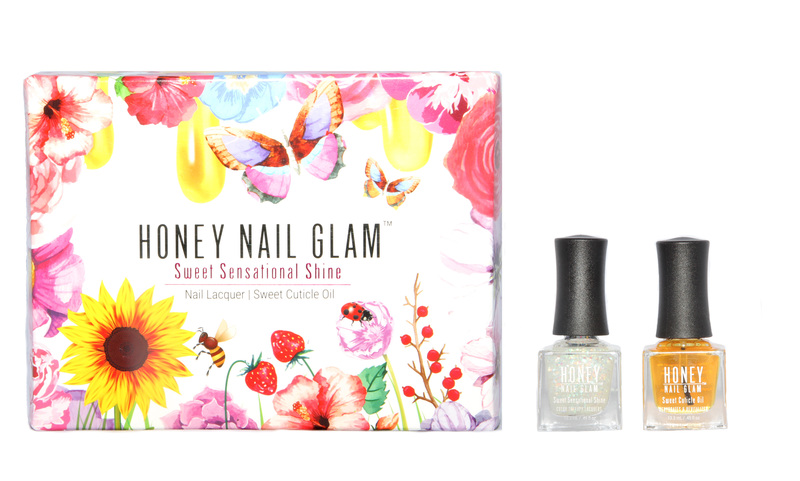 The added plus is the floral gift boxes compliments of the Honey Nail Glam creator. You are sure to enjoy your nail lacquer – share the sweet news with your family and friends.